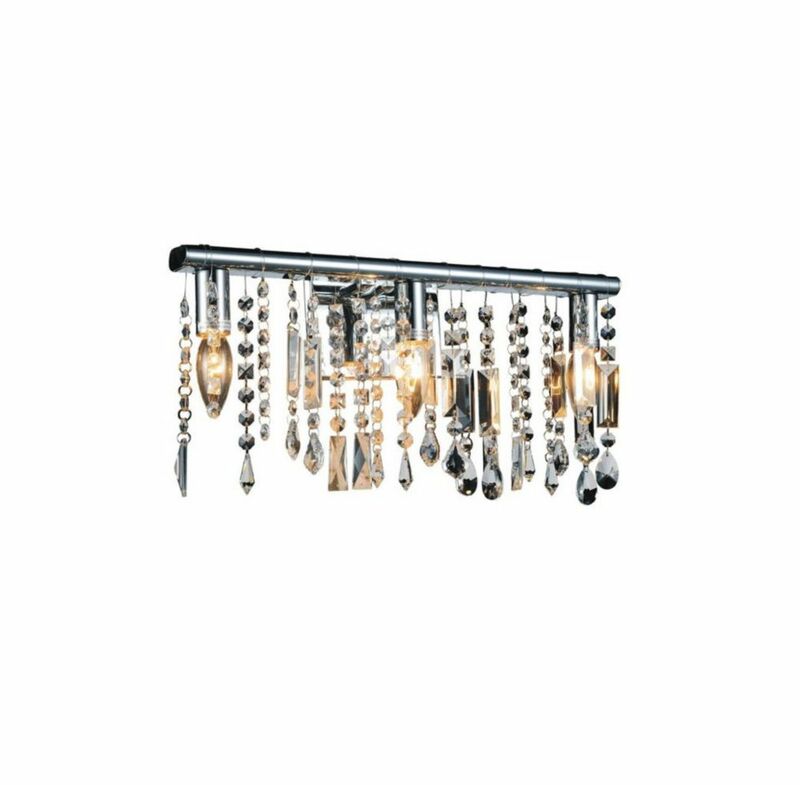 This breathtaking 1 Light Wall Sconce with Chrome Finish is a beautiful piece from our Janine Collection. With its sophisticated beauty and stunning details, it is sure to add the perfect touch to your dicor. This breathtaking 2 Light Wall Sconce with Chrome Finish is a beautiful piece from our Benson Collection. With its sophisticated beauty and stunning details, it is sure to add the perfect touch to your dicor. This breathtaking 1 Light Wall Sconce with Chrome Finish is a beautiful piece from our Isla Collection. With its sophisticated beauty and stunning details, it is sure to add the perfect touch to your decor. This breathtaking 1 Light Wall Sconce with Chrome Finish is a beautiful piece from our Maria Theresa Collection. With its sophisticated beauty and stunning details, it is sure to add the perfect touch to your dicor. This breathtaking 1 Light Wall Sconce with Chrome Finish is a beautiful piece from our Water Drop Collection. With its sophisticated beauty and stunning details, it is sure to add the perfect touch to your dicor. Janine 6 inch 1 Light Wall Sconce with Chrome Finish This breathtaking 1 Light Wall Sconce with Chrome Finish is a beautiful piece from our Janine Collection. With its sophisticated beauty and stunning details, it is sure to add the perfect touch to your dicor.